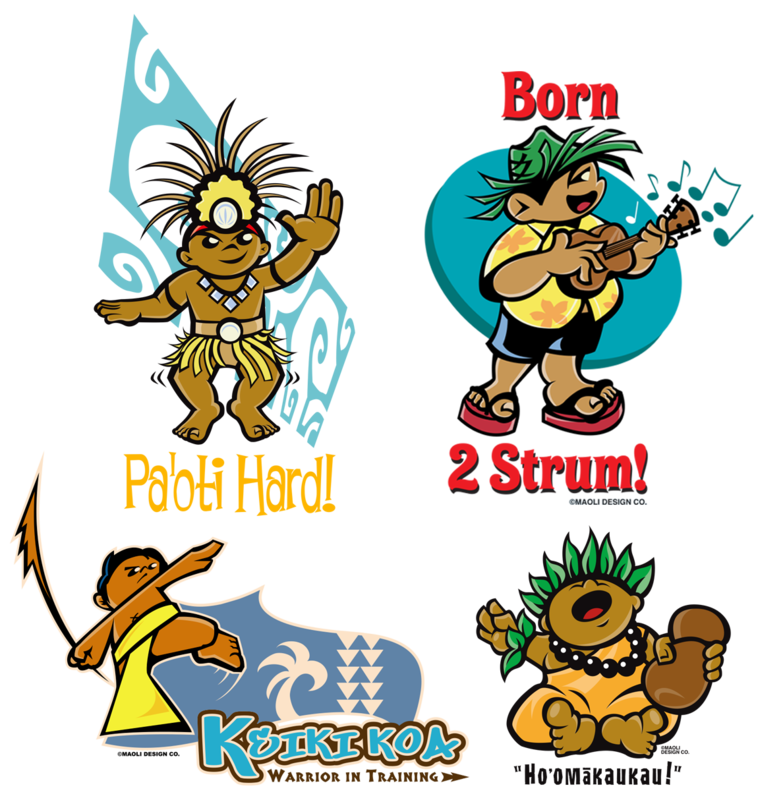 Maoli Design is an art and apparel company whose mission was to celebrate the cultures of the Pacific Islands. The company was initially planned to be a men's clothing brand, with a few children's designs thrown in the mix. 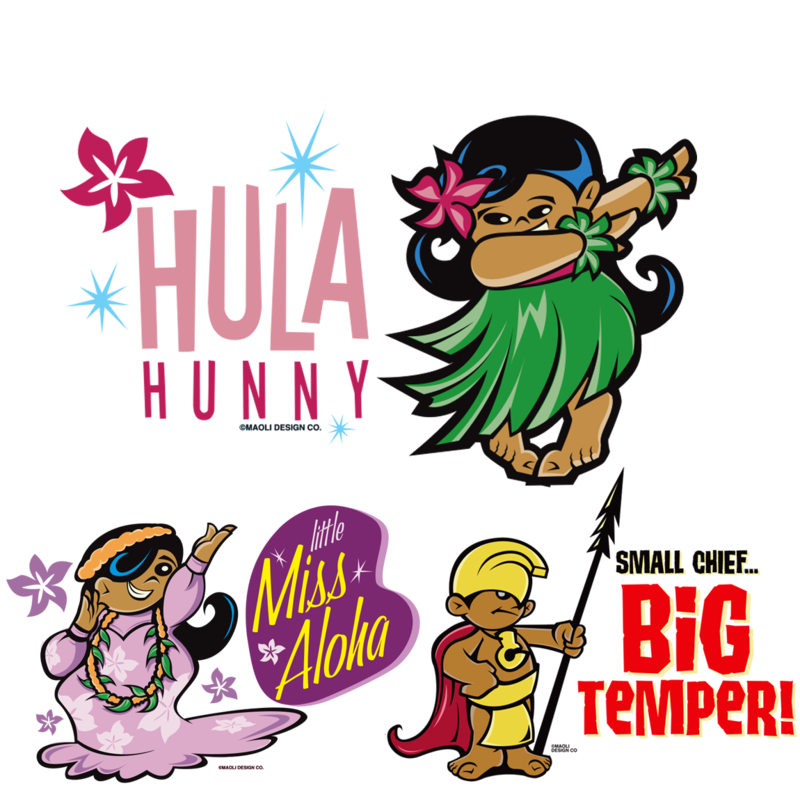 The positive feedback from consumers for the children's designs shifted the company focus from men's designs to building an ever-expanding collection of children's characters. 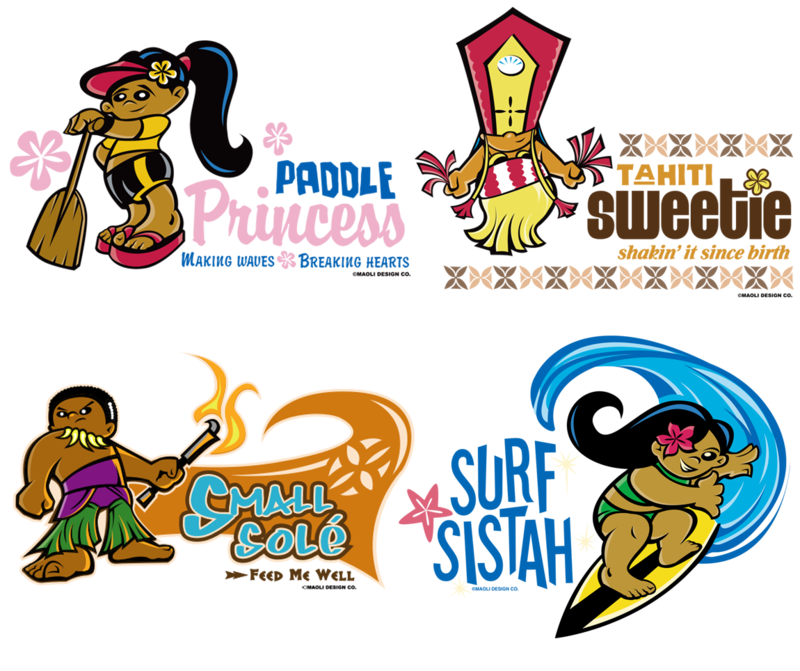 I created and developed all the characters, as well as their subsequent apparel designs. 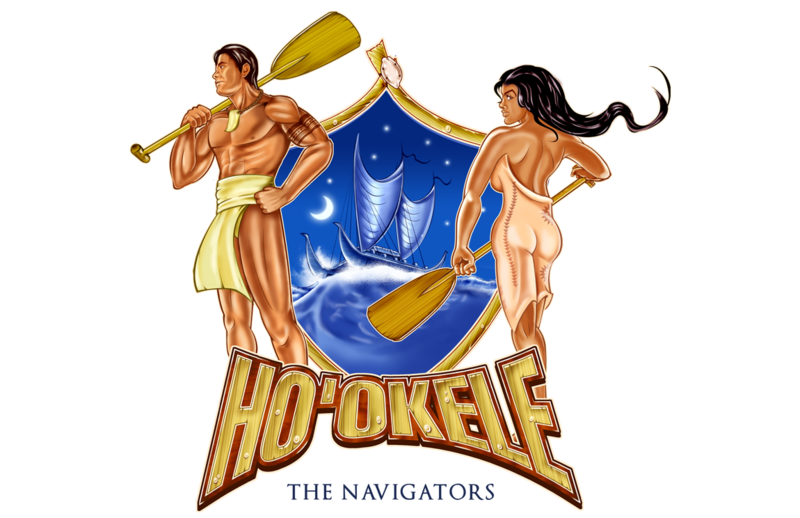 The Maoli kids were featured on clothing items for both women and children, as well as posters and vinyl decals.